Andrew Younge is a Computer Scientist at Sandia National Laboratories with the Scalable System Software group. His research interests include High Performance Computing, Virtualization, Distributed Systems, and energy efficient computing. 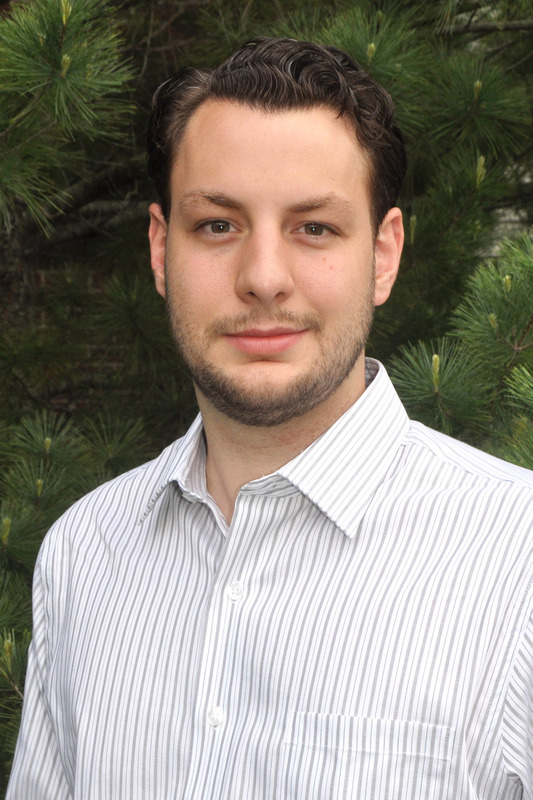 The central focal point of Andrew’s work is to improve the usability and efficiency of supercomputing system software. Andrew holds a Ph.D in Computer Science from Indiana University, where he was the Persistent Systems fellow and a member of the FutureGrid project, an NSF-funded experimental Cloud testbed. Over the years, Andrew has held visiting positions at the MITRE Corporation, the University of Southern California / Information Sciences Institute, and the University of Maryland, College Park. He received his Bachelors and Masters of Science from the Computer Science Department at Rochester Institute of Technology (RIT) in 2008 and 2010, respectively. During this time, Andrew worked as a Graduate Researcher in the Service Oriented Cyberinfrastructure Laboratory and as a research assistant on an experimental Social Psychology research project. ajyoung at sandia dot gov.